The Guide to Pas De Deux!! 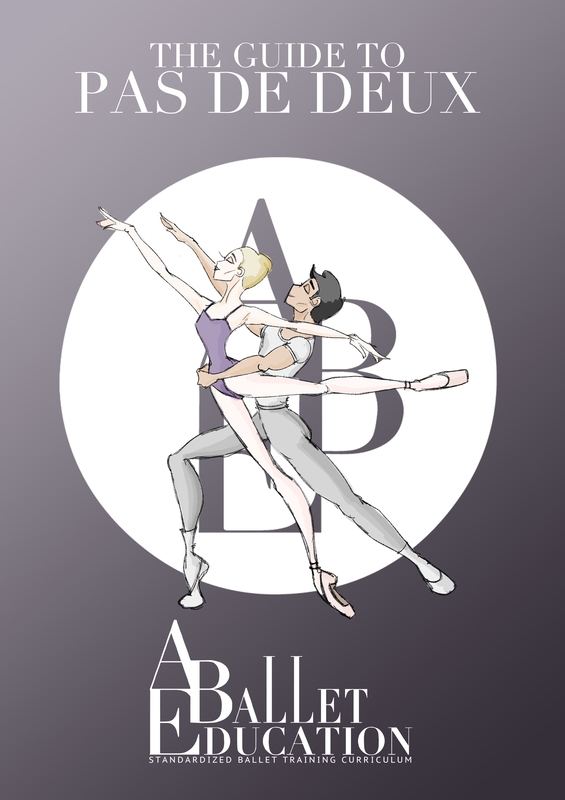 The first book in the Ballet Education Standardized Ballet Training Curriculum. 24 pages of information including 15 illustrations, vocabulary and mapped out curriculum!